Let’s be honest, you need chemicals to keep your pool algae free and looking great. 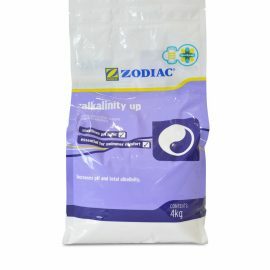 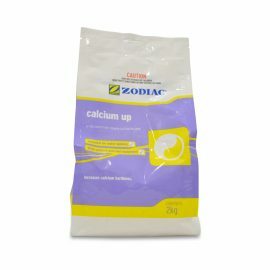 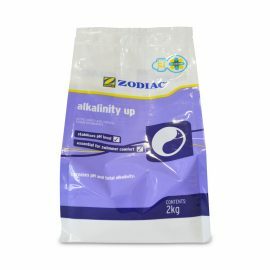 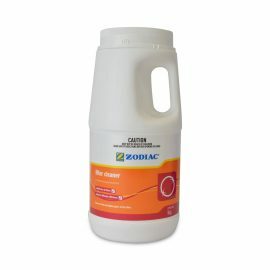 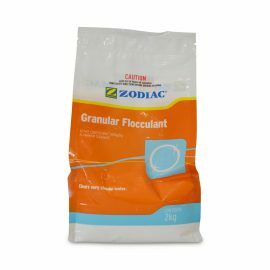 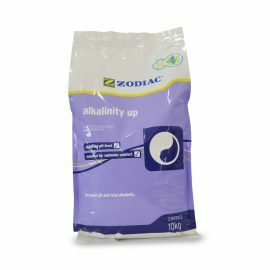 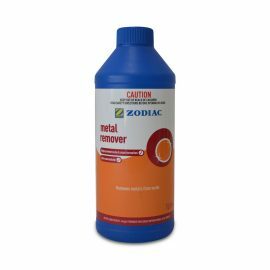 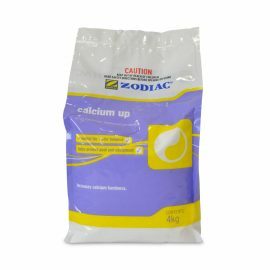 We stock a wide range of Zodiac chemicals that can help you with whatever you need done. 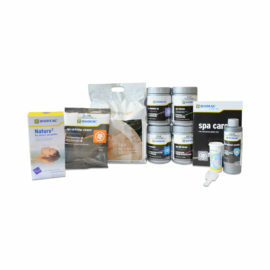 Anything from stain removers to Magna Pool minerals and ever spa products, to keep that hot tub smelling great.